For Event Display, TV, Commercial, and Film Production. 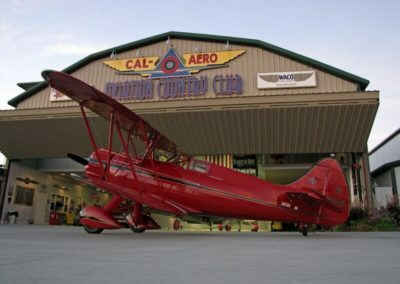 Cal Aero houses beautifully restored vintage aircraft. 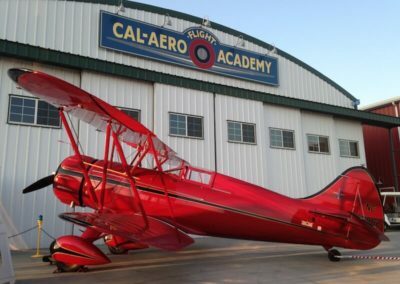 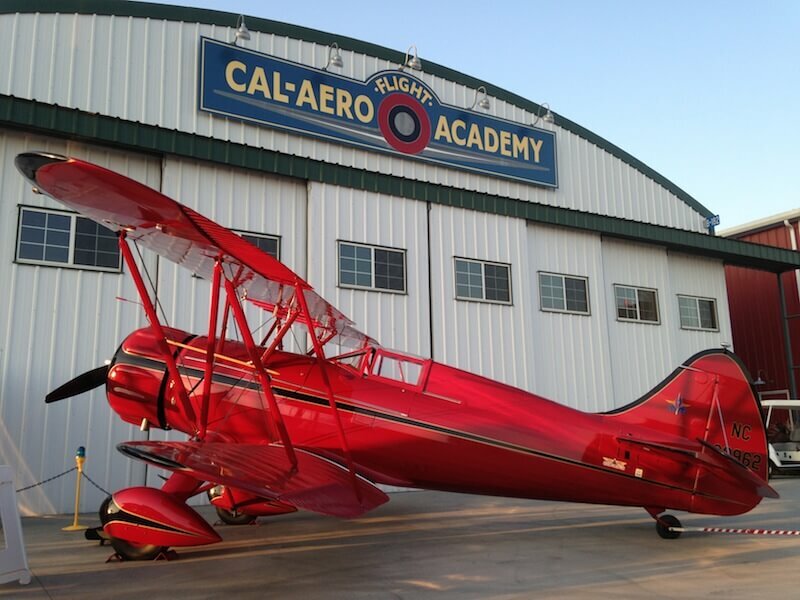 These award winning aircraft at Cal Aero Events have been restored better than new factory condition. 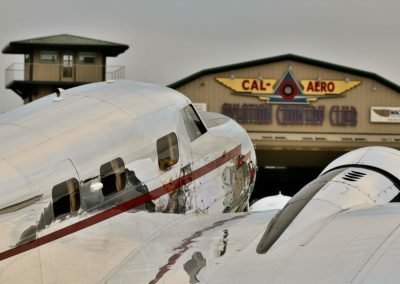 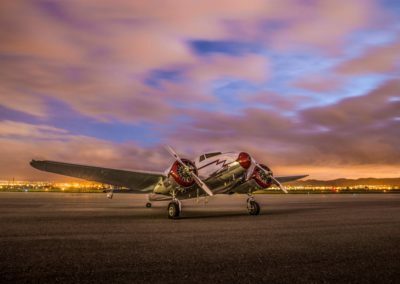 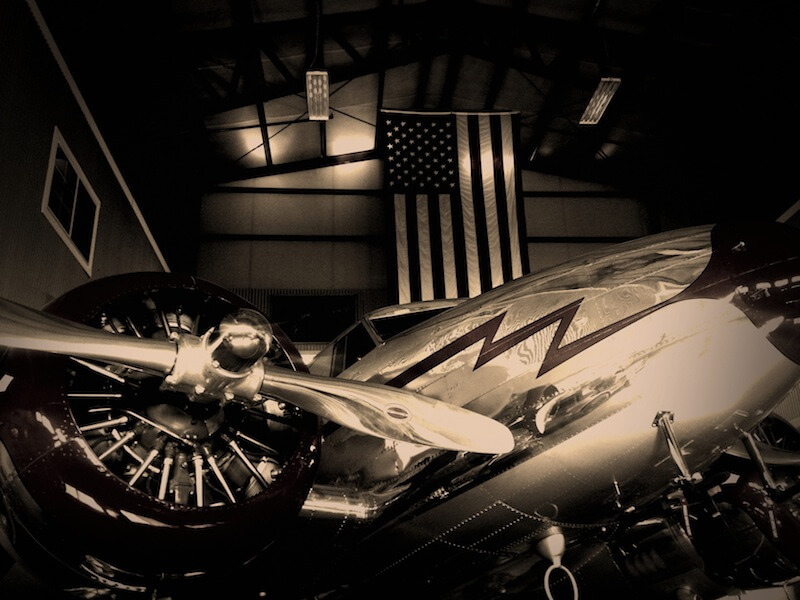 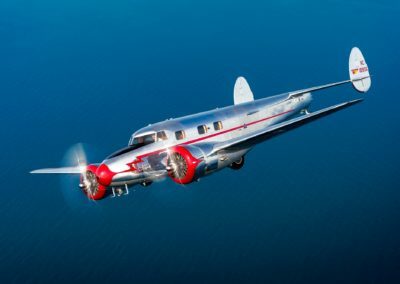 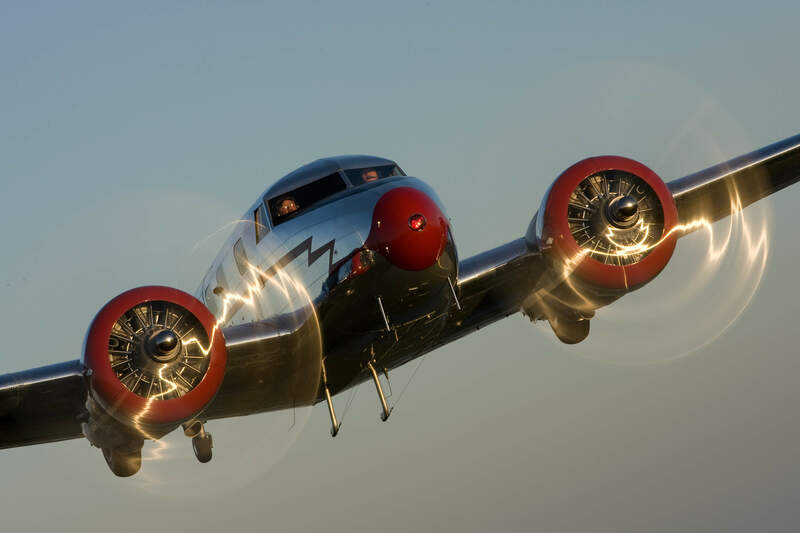 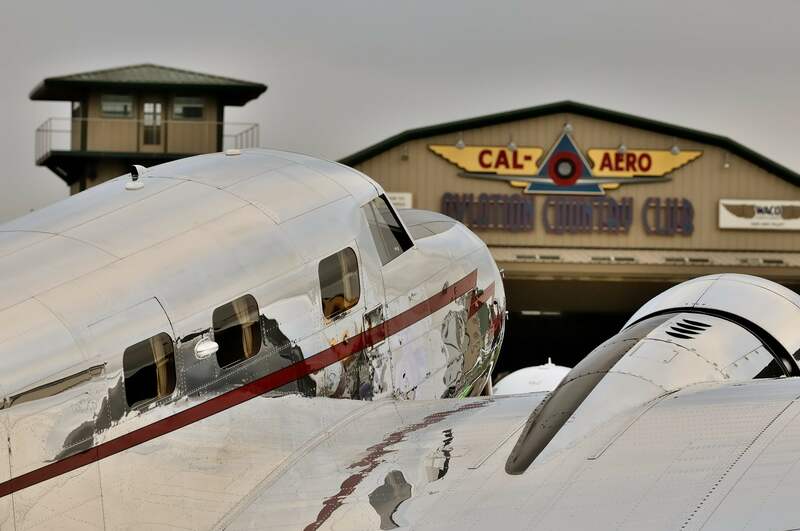 They make a perfect backdrop for an event, or you can make a grand entrance by arriving in the 1939 Lockheed Electra Jr. All aircraft are available for event display and also TV, commercial and film production. 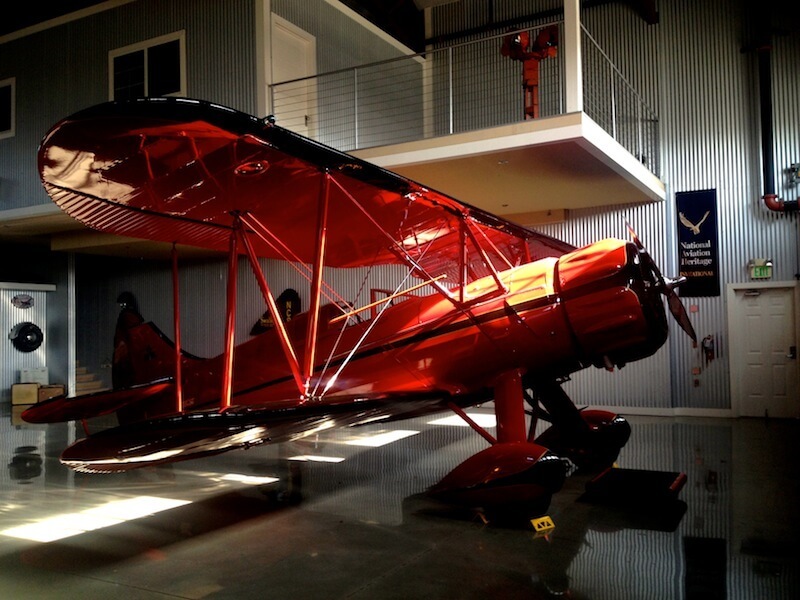 View the galleries below for pictures of each airplane. 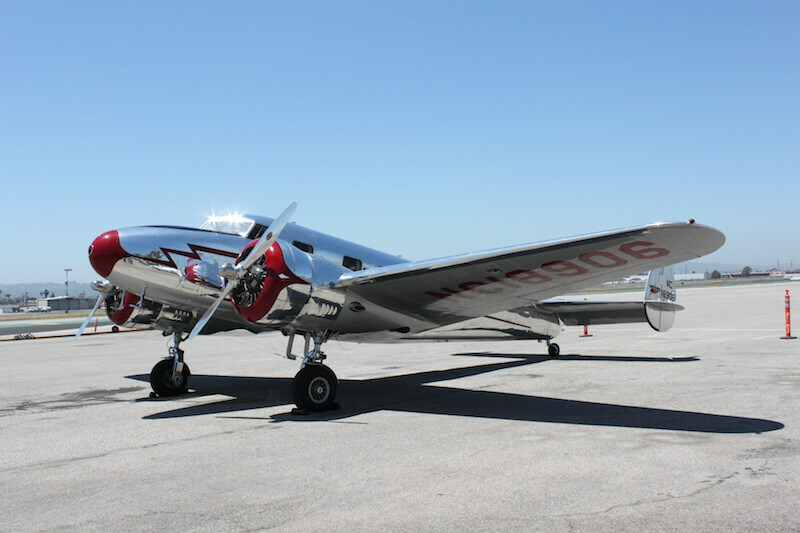 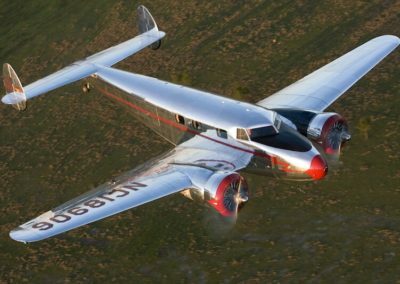 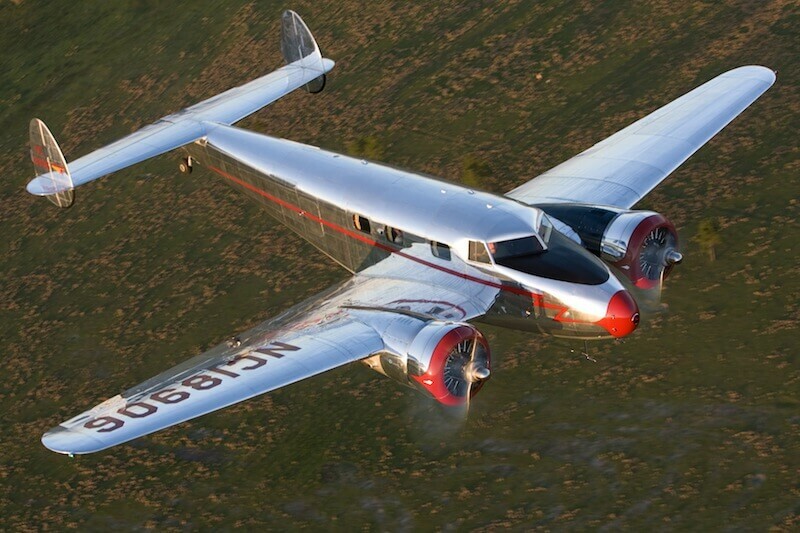 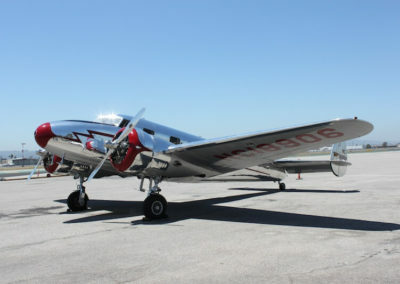 Glamorous 1939 Lockheed 12A Electra Jr. 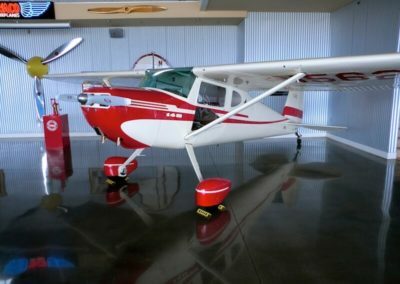 Rent for display or arrive in it! 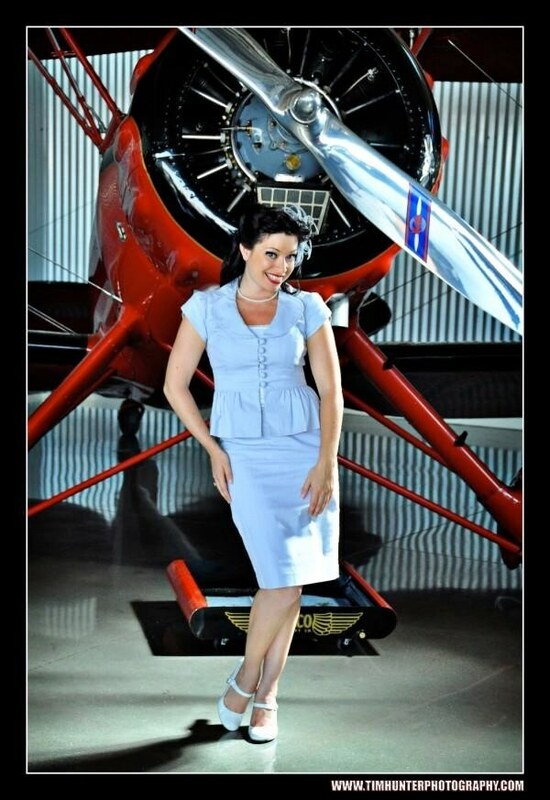 Available for ground or air photo shoots, Commercials or films. 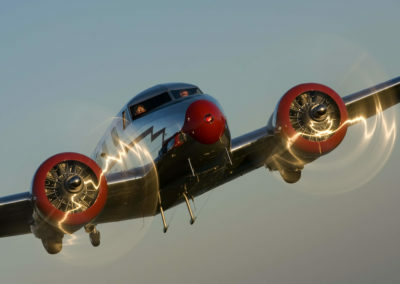 Flying Lockheed 12A Electra Jr.
Only place she looks better than on the ground is in the Air! 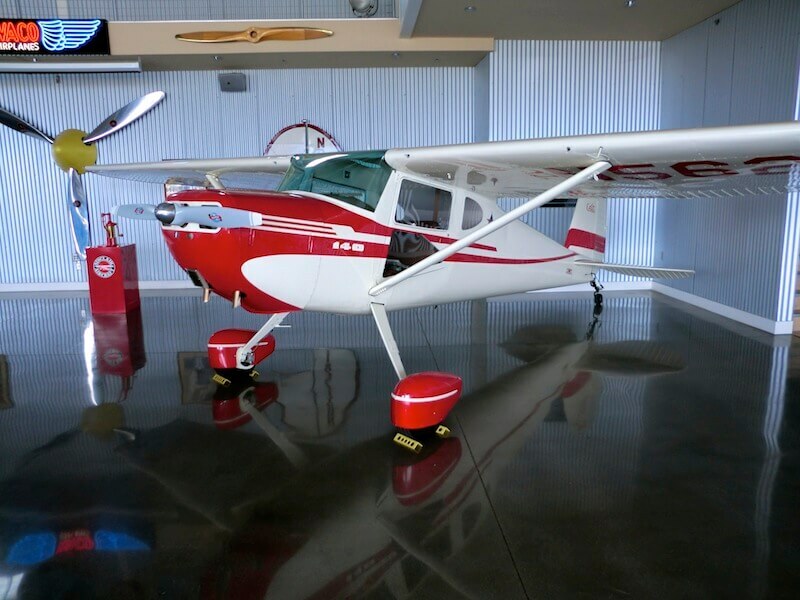 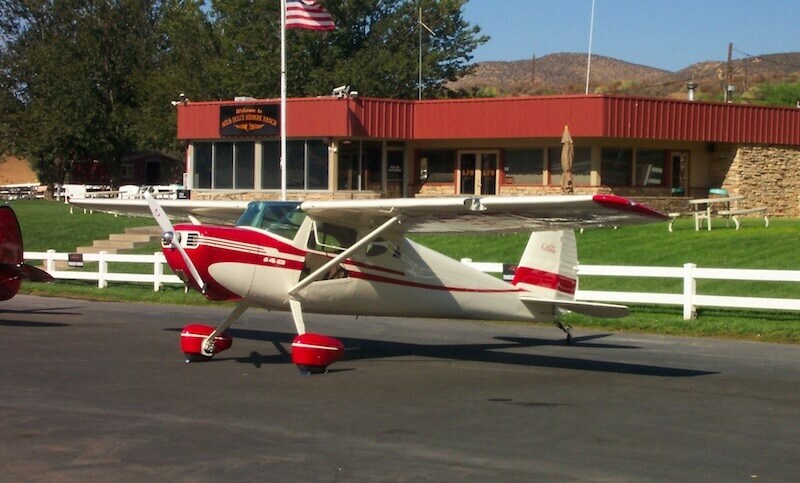 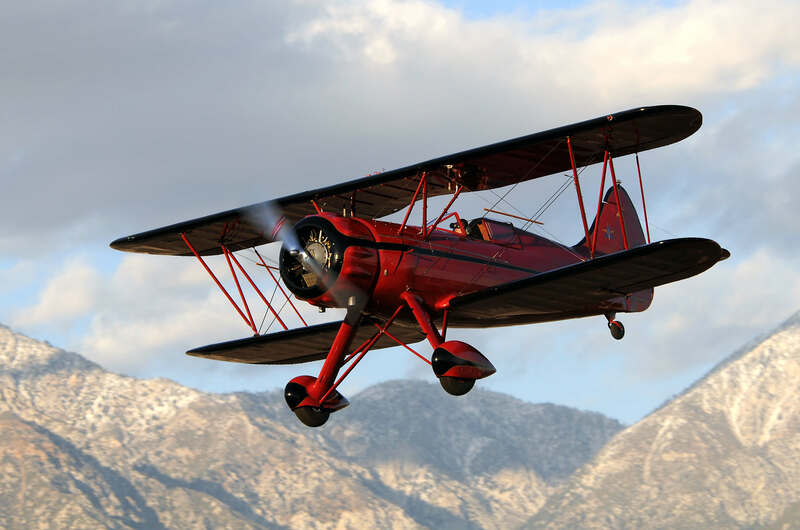 Arrive in style by renting one of our vintage airplanes. Rent a historic plane and arrive in style. 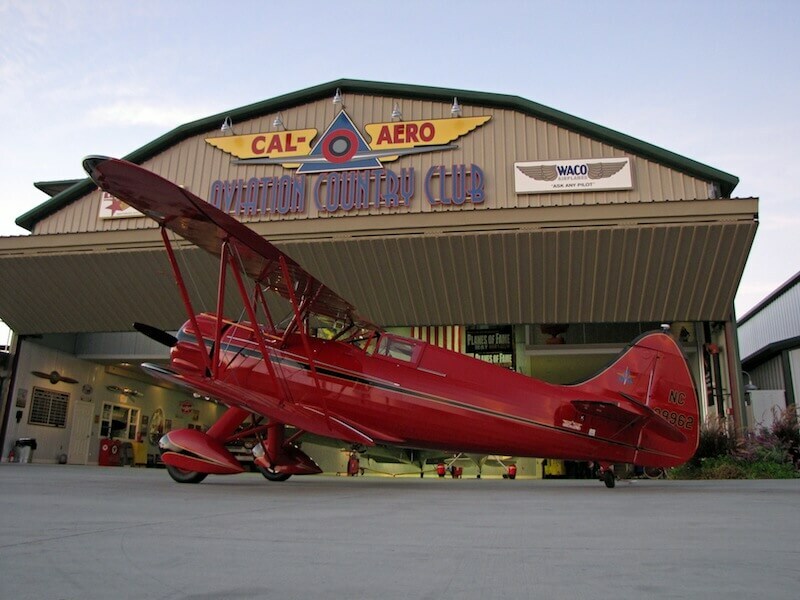 Rent our 1940 Waco Biplane for your next event. 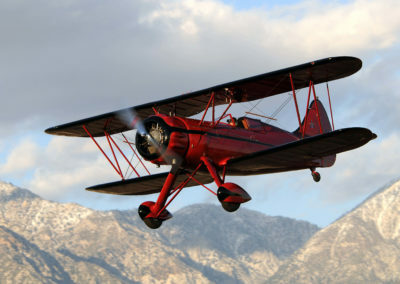 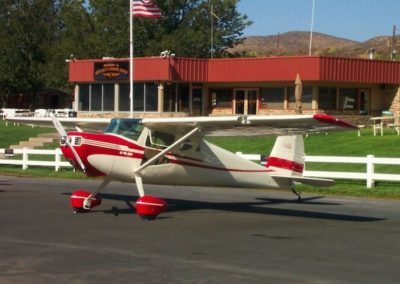 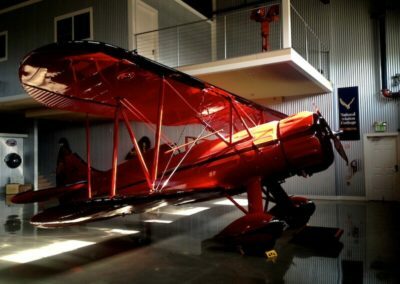 Rent our biplane as pretty in the air as on the ground!